Without common language you will not have common practice. 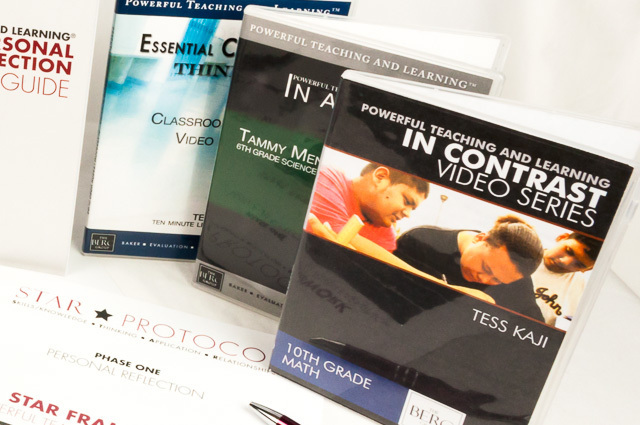 You need access to high-quality classroom videos so that you can go through the process of developing common language around instruction. Develop common language around your framework. "I just got out of class, having had students view and prepare observations on your video. Having them observe an excellent teacher – and be able to discuss the same teacher – has greatly enhanced our students’ observation experience." The BERC Group is an authority on effective classroom instruction and has conducted more than 30,000 classroom observations in the development of its Powerful Teaching and Learning® program.